IPAR will be on display at the upcoming Elmore Field Days, to be held at the Elmore Events Centre, October 7th, 8th and 9th. Come and visit us at stand 129B in the Agribusiness Pavilion to learn how our injury prevention and occupational rehabilitation services can assist you to achieve a ‘Healthy Body, Healthy Mind and Healthy Workplace’. Our occupational rehabilitation specialists will be conducting FREE workstation assessments that will ensure you have the right ergonomic set up to work safely and productively. 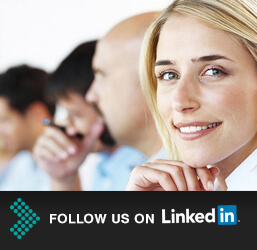 You can also enter our business card draw for the chance to win a brand new coffee machine! 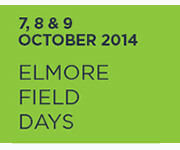 For further details and directions to get there, visit Elmore Field Days.